Brazilian soccer player for the country's national team who began playing with the German club VfL Wolfsburg in 2012. From 2005 to 2012, he made 173 appearances with Werder Bremen. 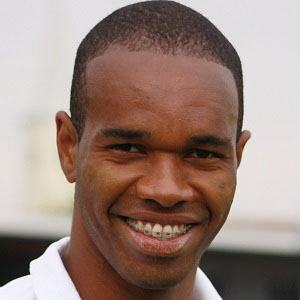 He played his youth career with RS Futebol and began his professional career with the club as well. He earned the nickname The Beast thanks to his large stature and athletic build. He was born in Londrina, Brazil as Ronaldo Aparecido Rodrigues. He is a devout Christian. In his one season with Juventude, he played alongside Thiago Silva.